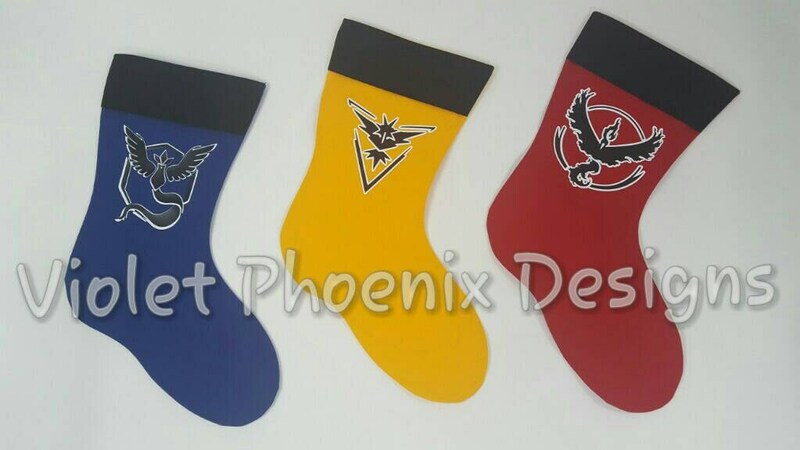 You need this awesome stocking! 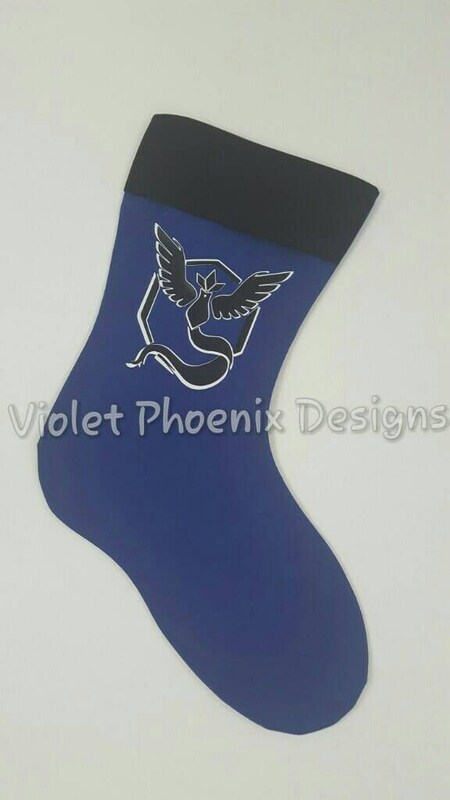 This Stocking is constructed of 100% cotton, lined with a durable cotton canvas inner shell. Each Stocking is 17 inches deep and 13 inches wide, and is carefully handmade in the USA. If you would like a name added to your stocking, Please choose that from the customization listing and leave the name EXACTLY as you want it spelled in the order notes before you check out. Orders within the USA take approximately 7 business days to arrive. Orders outside the USA take approximately 25 business days or less, but may take longer to arrive depending on the postal service in your country.